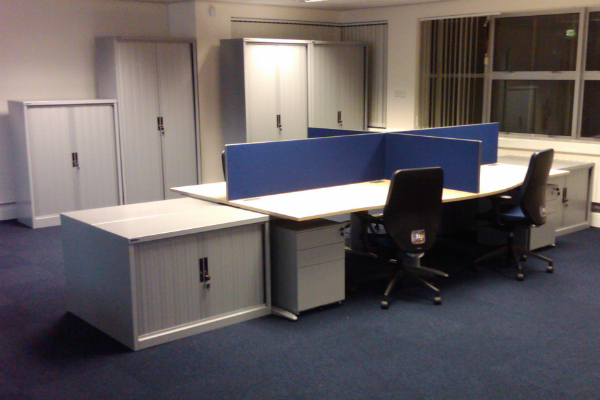 We have just completed two installations of new office furniture for The Welding Institute in their Middlesbrough and Aberdeen offices. 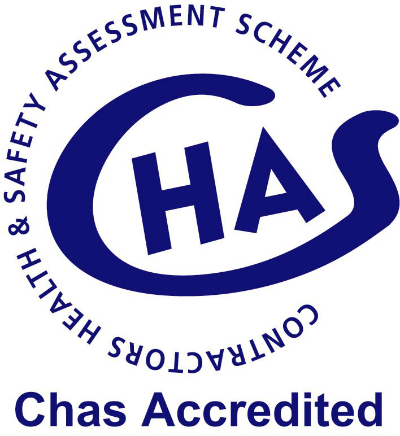 We have gained accreditation under the Contractor’s Health and Safety Assessment Scheme. 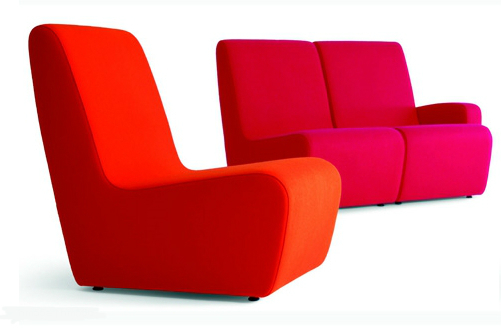 We have just installed new furniture into the new staff room and office areas for a Norwich Prepatory school. 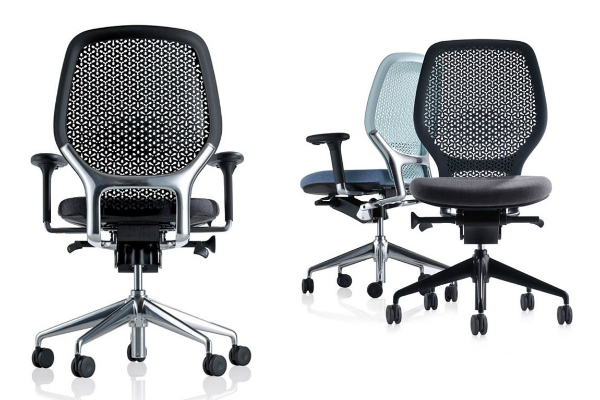 Bluespace are exclusively distributing a new chair that has the least possible impact on the environment (and looks terrific). 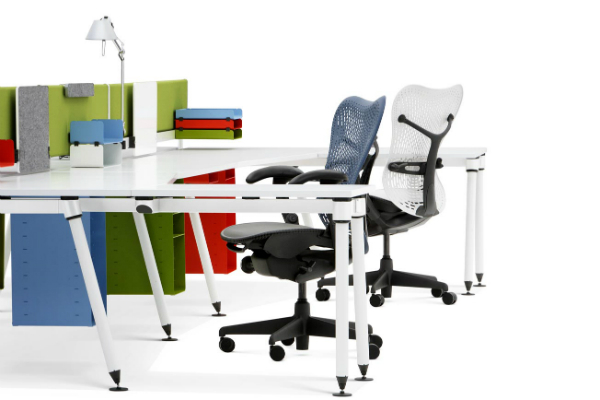 Bluespace have just installed the revolutionary “Plug and Play” Sense furniture range from Herman Miller in Cambridge.